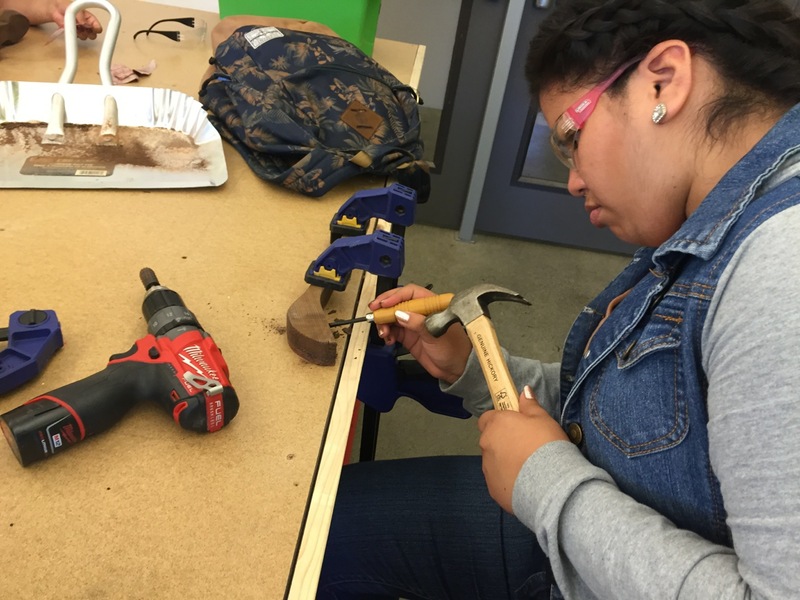 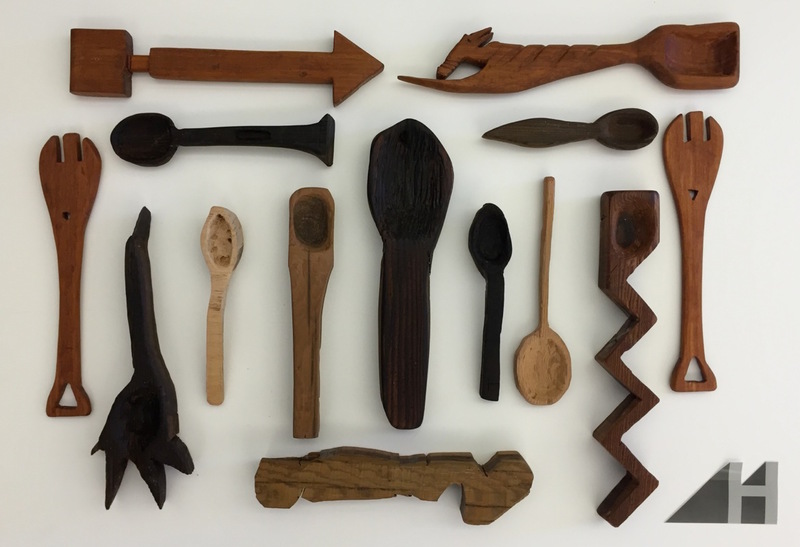 In our fall project for the 2015-2016 school year, our high school students painstakingly designed, carved, and finished individual spoons or eating utensils that represented their family or personal identity. 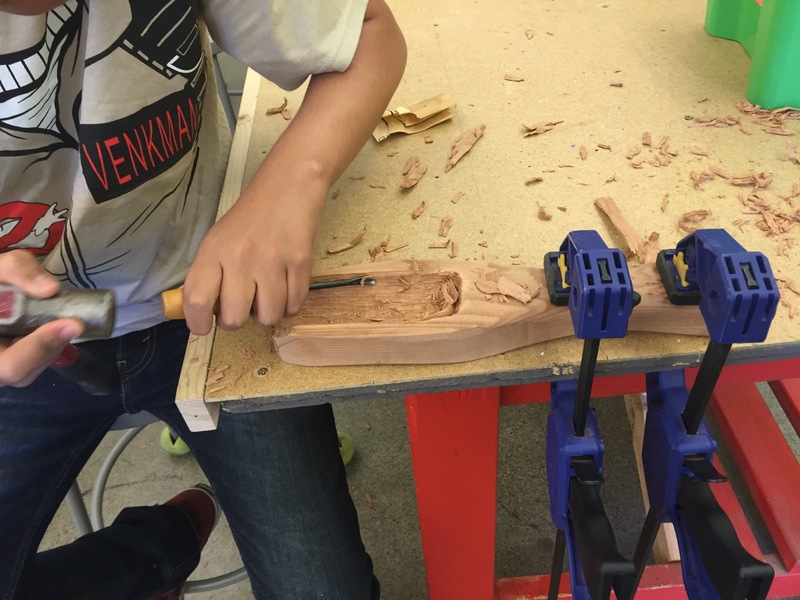 Using chisels, rasps, files, and fine sanding tools, students started with a rough block of wood (of many sorts!) 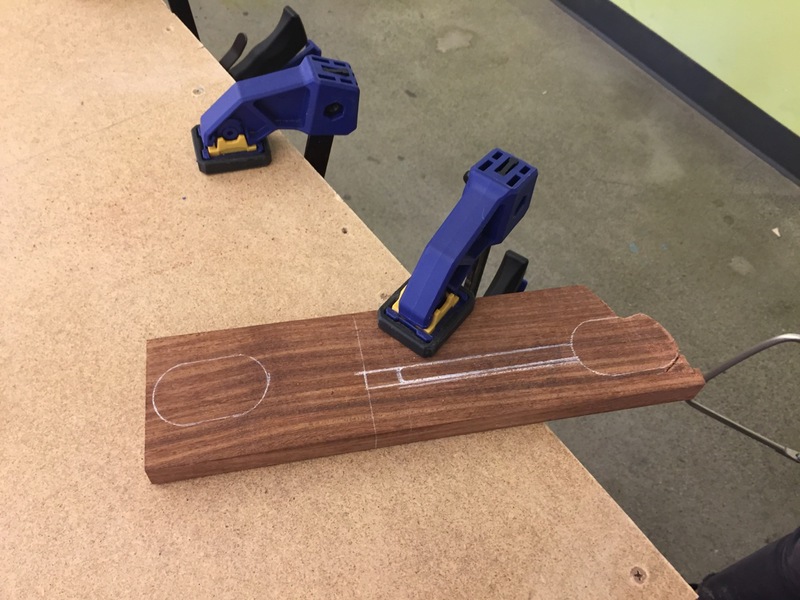 and worked for weeks to pare down their design into a beautiful and personal object.